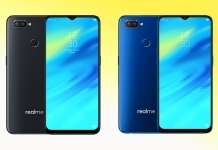 OPPO’s sub-brand, Realme, has launched their latest budget smartphone, the Realme U1. The phone has a lot to offer for the price! 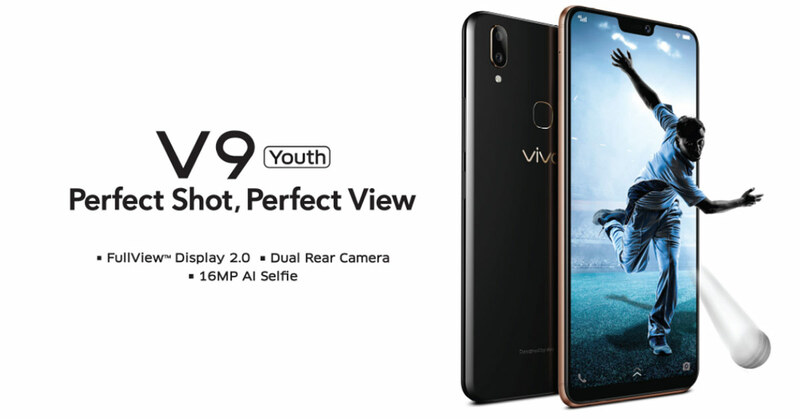 It has a tear-drop notch and an feature-packed selfie camera among other things. Including these, here is everything the phone has to offer for a starting price of INR 12,000. 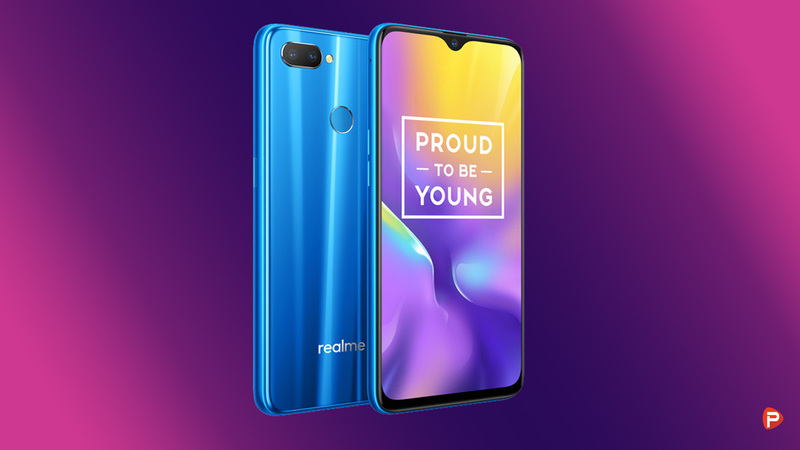 The Realme U1 packs a 6.3 inch Full HD+ (1080 x 2340 pixels) IPS display with a 19.5:9 aspect ratio. The display is covered by Corning Gorilla Glass 3 giving it protection against dust and scratches. And encasing the internals of the phone is a glass-on-glass design encased by a metallic frame. 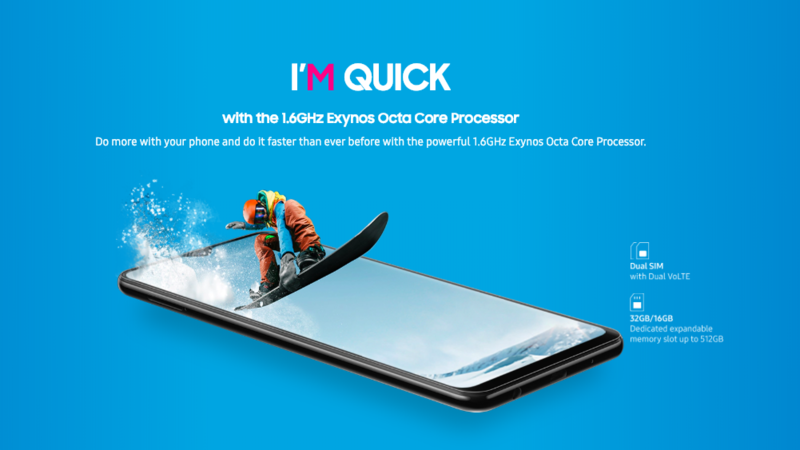 Under the hood, the Realme U1 packs an octa-core Mediatek Helio P70 processor along with the Mali-G72 MP3 GPU. The SoC is backed by 3/4GB of RAM and 32/64GB of internal storage. The memory of the phone can be further expanded via a micro-sd card up to 256GB. 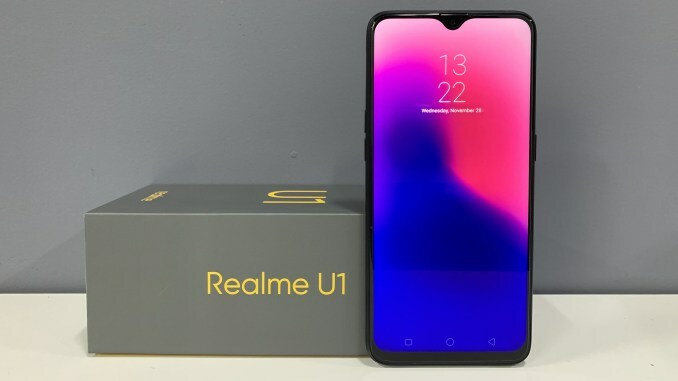 In the camera department, the Realme U1 packs a dual-camera set up made by a f/2.2 13MP and a f/2.4 2MP sensors. The phone also comes with a f/2.0 25MP front camera for all your social media ready selfies. 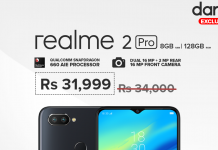 The inclusion seems natural as Realme is touting the U1 as a selfie-centric smartphone. And sitting below the rear cameras is a fingerprint scanner embedded into the phones back panel. 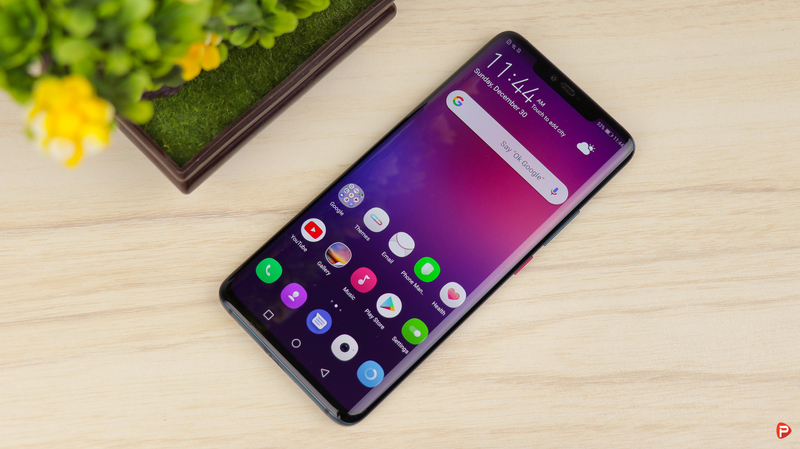 At the software front, the Realme U1 runs Color OS 5.2 based on Android 8.1 Oreo. And finally powering the device all up is a 3500mAh non-user removable. This will be more than enough to get users through a day of usage on a single charge. That said, the lack of a USB Type-C port and any fast charging capabilities will make juicing up the device a chore. The Realme U1 is priced at INR 12000 for the 32GB variant and INR 15000 for the 64GB model. That is around Rs 20,000 for the former and Rs 25,000 for the later variant of the U1. 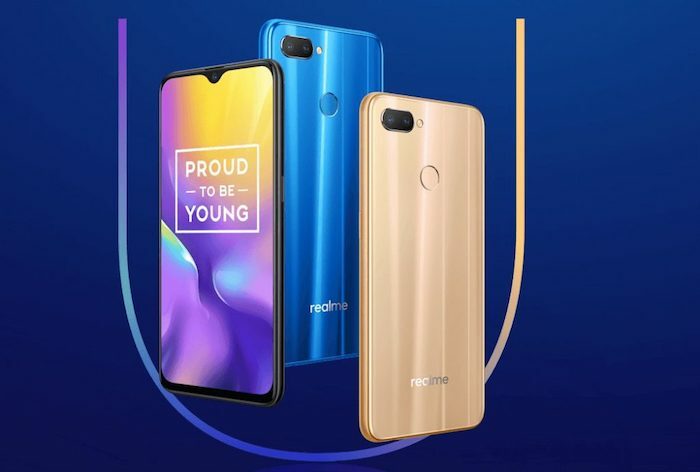 Although the Realme brand is not officially here in Nepal, we hear rumors of a possible entry. 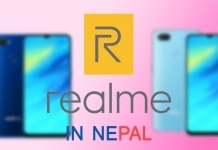 The Realme brand might be coming to Nepal very soon! And when and if it does, you can get your hands on this phone.